Purchase a Wheelies and Waves Gift Card for Birthdays, Graduations, Anniversaries or just a gift to yourself! 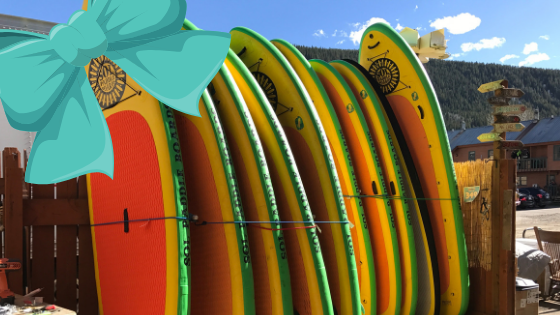 Gift Cards are redeemable at both Gunnison and Crested Butte locations of Wheelies and Waves. Gift Cards are valid for one (1) year after purchase. Gift Cards can be used on Merchandise, rentals, and Guided Adventures.